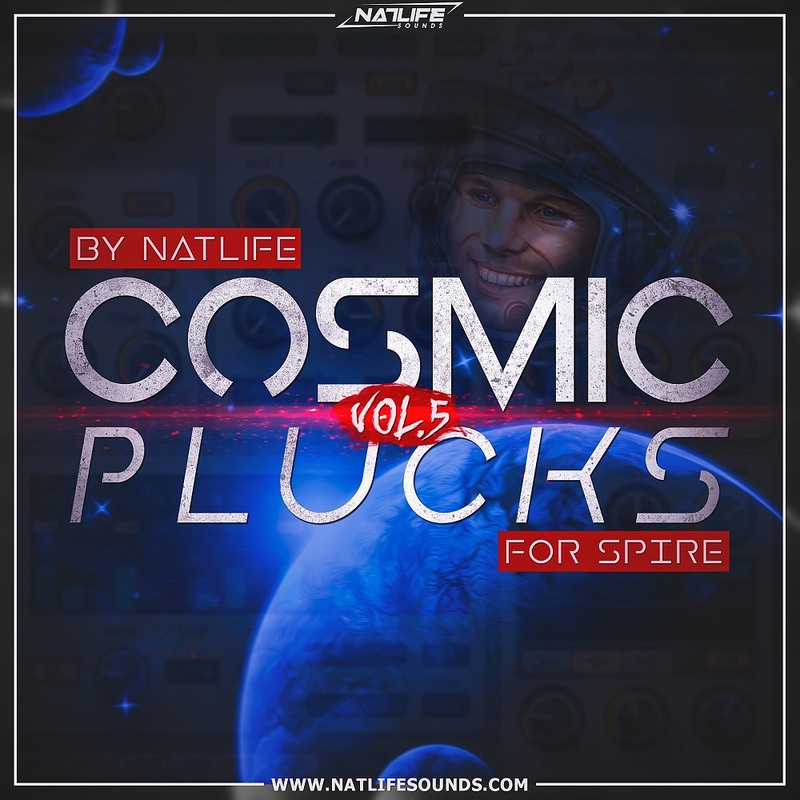 NatLife Sounds glad to present you a newest Cosmic Pluck Vol.5 for Spire synthesizer, series of the highest quality Leads and plucks sounds. This time it's absolutely revolution pack of sounds, that you never heard before! You will not find the same sounds in the bank, every sound here is so fledged. This bank has been used the best features of the updated Spire synth, something very huge in the voice handling, that was embodied in the big voice Leads, like and so space, trancy and caribian in the Plucks patches. If you looking for the most different, unique and "ready to go!" Plucks & Leads sounds - you already found it here! The whole bank contains 50 presets for Spire synthesizer. This pack contains only Spire synthesizer presets.